The race for the top four spot in the Indian Super League this season has started to intensify and tonight's clash sees two extremely likely candidates to give the likes of Northeast United, FC Goa and Jamshedpur FC a run for their money. Anything less than a win for either teams will push them back a long way in the battle for a play-off spot. Despite not being in the top four at the moment, ATK and Pune, both have a decent chance of making it to the next stage. ATK are on 20 points from 14 games. They are placed sixth on the table, four points off the fourth spot. Pune City are just below them with 14 points but have played a game less than their opponents tonight. A win for ATK will take them incredibly closer to the top four whereas a win for Pune will keep them alive in the tournament. 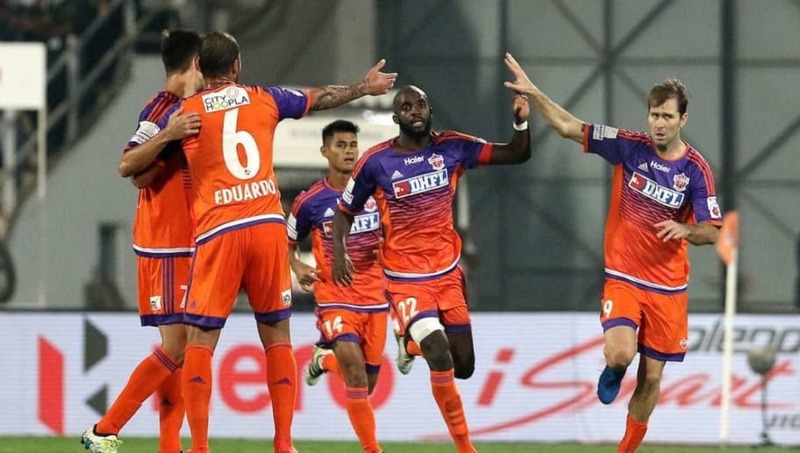 Both FC Pune City and ATK have faced each other nine times in the Indian Super League up till now with the Maharashtra based side winning five games as compared to ATK's two. Two other games between these two sides ended in draws. Pune have scored a total of 15 goals against ATK, who managed to net nine in return. 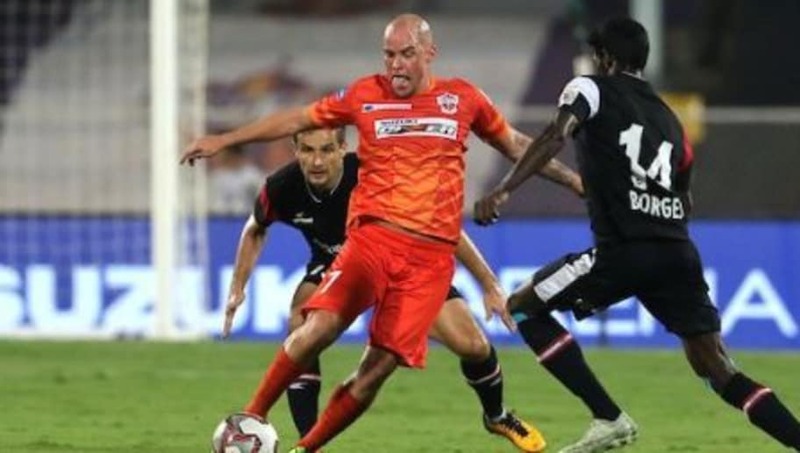 Both Pune and ATK have enviable forward lines with Iain Hume leading the Stallions' assault against the Kolkata based side's talisman Manuel Lanzarote. Lanzarote, specially, has been pivotal for ATK this season and has scored in their last two victories this season. 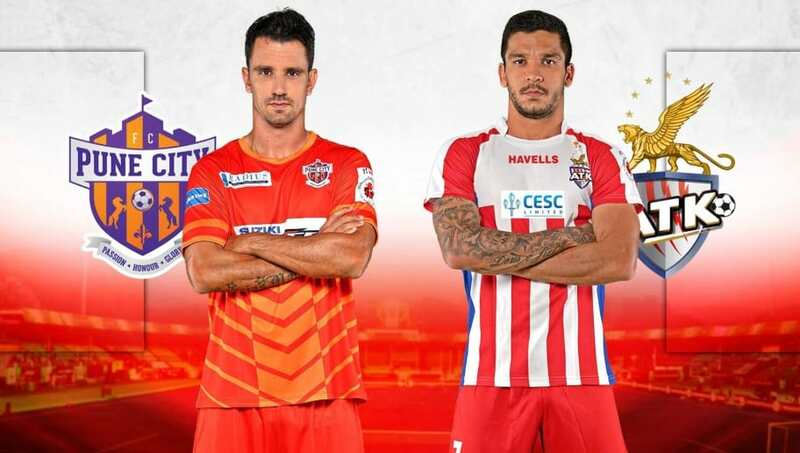 Hume, meanwhile, will be facing one of his former Indian Super League sides in the shape of ATK and would try to come up with a good performance.